Chris Byers, D.C. has been a licensed chiropractor in Texas for 28 years. He received his undergraduate degree in Nutrition from Park College, Parkville, Missouri in 1989. He also received his Doctorate in Chiropractic from Cleveland Chiropractic College in Kansas City, Missouri in 1989. 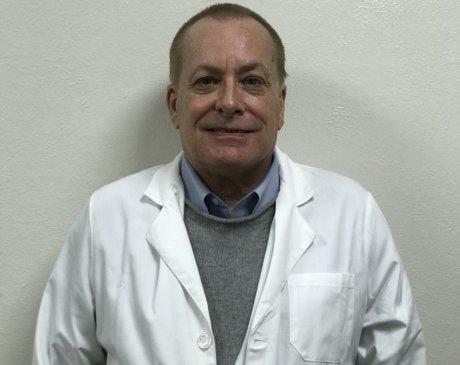 In 1991 he worked for Back Pain Chiropractic in Beaumont, Texas until 2004. He then worked as a relief doctor for many clinics throughout Texas . He became a doctor with WolMed Work and Auto Injury Clinic in 2018.